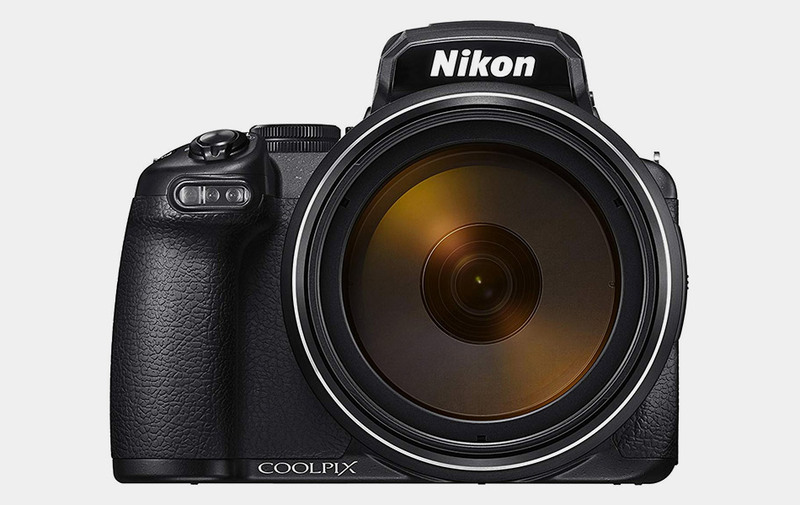 Zoom in has a whole new meaning with the Nikon Coolpix P1000. The most extreme zoom Nikon ever, Coolpix has mind-blowing 3000mm zoom for telescope-like clarity that not only lets you capture the moon, but the craters, peaks, and valleys on its surface. It also uses Dual Detect Optical Vibration Reduction to provide rock-steady stabilization to both horizontal and vertical movements. And when you're ready for live action, Coolpix lets you create amazing 4K ultra HD video with true stereo sound.